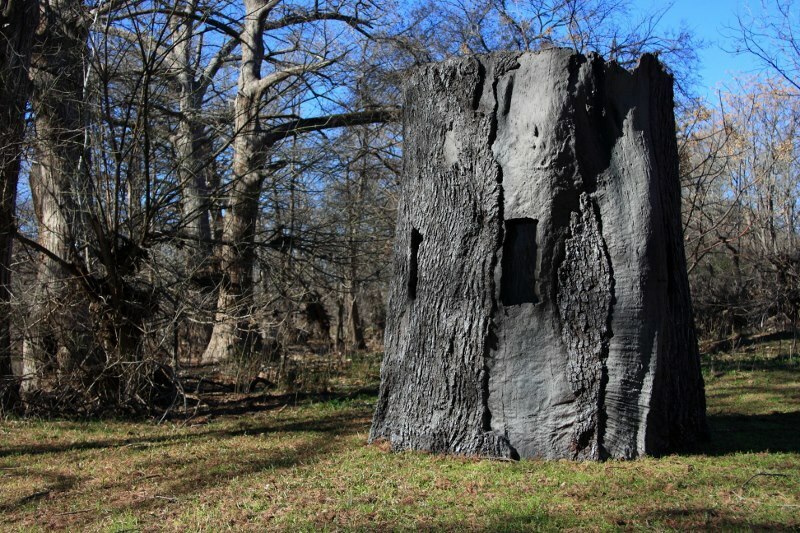 Nature Blinds is known for creating innovative replicas of wild landscapes, and the new owners are excited to take the company to new heights. Join 4,405 Outdoor Retailers who already get great content delivered right to their inbox. 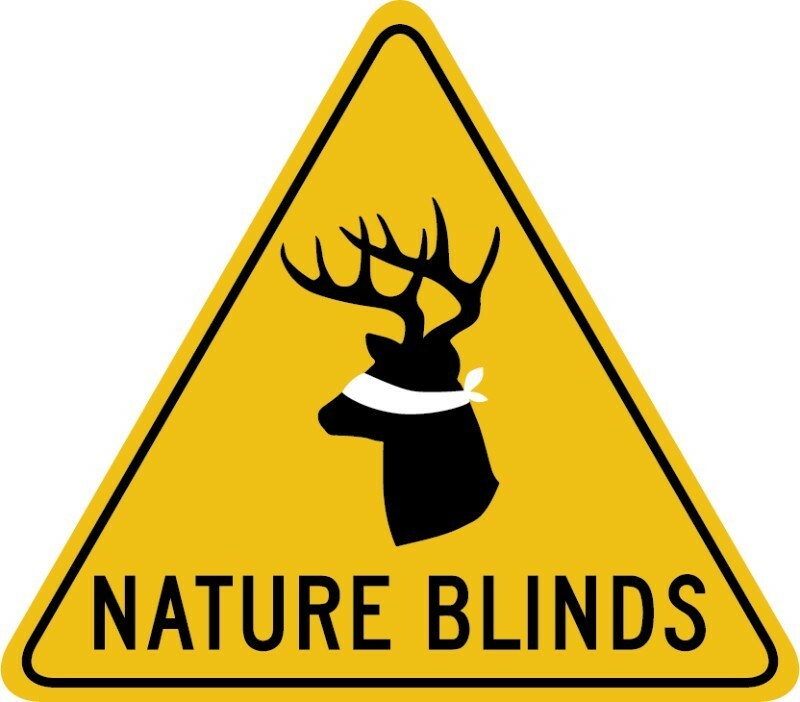 Nature Blinds is celebrating new management, bringing a fresh perspective to the market with its primary goal to launch innovative hunting and non-hunting related products that consumers demand. 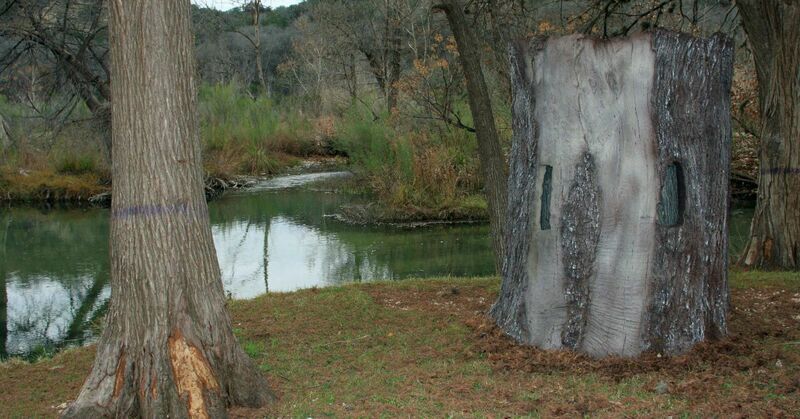 The Nature Blinds concept started in 2005 and took nearly 5 years to perfect before becoming patentable. With its proprietary process and skilled artisans, the company has built a solid reputation of building high-quality products with an unmatched life-like design. Today, the company continues to produce natural-looking concealment products that look as good as anything made by Mother Nature. 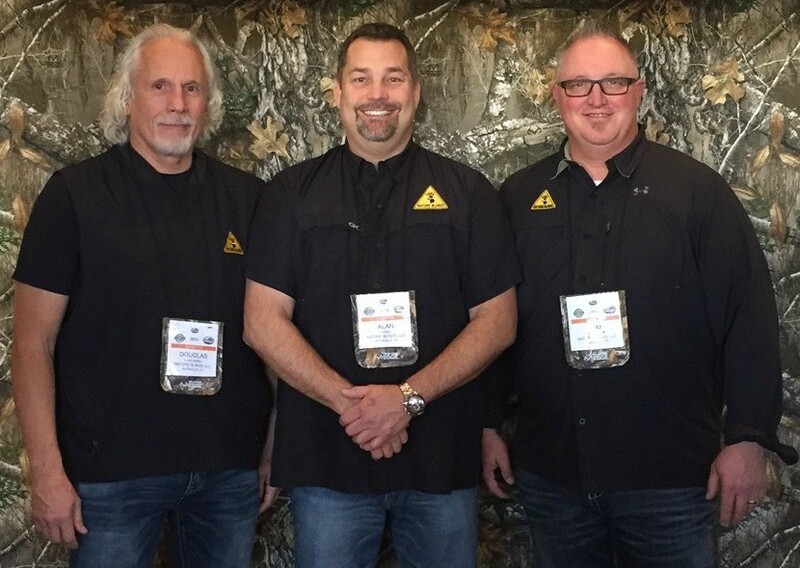 Meet the management team at Nature Blinds (left to right): Doug Roadarmel, Alan Howell and Tim Thomason. With more than 25 years of experience as a business owner and 15 years as a business consultant, Alan Howell, new co-owner, said, "I am proud to be working with the designers and developers Nature Blinds. My goal is to help assess key business issues so that we can pursue our passion for making unique hunting products that work, and position Nature Blinds for a bright and profitable future." Doug Roadarmel also joins the Nature Blinds family. With more than 25 years of building successful businesses, Doug, co-owner and avid hunter commented, "As part of the new ownership group, we will continue to bring new ideas to the market. Our talented executive and product development teams, led by Co-owner/Founder Tim Thomason, are positioned to leverage their creative assets to develop new and exciting hunting and non-hunting related products." Built right here in America, from its Texas-based production facility, Nature Blinds products are built to last with consumer specific needs in mind. The company specializes in designing and manufacturing superior-quality products that are strong, lightweight and ultra-realistic. As a result, consumers have come to love and trust their products such as the Hero and Stalking Shield. Watch for new and exciting developments from the Nature Blinds management team. Their goal is to make hunters more successful and enjoy time in the field. For more information, visit natureblinds.com. For a tour of the Nature Blinds Hero, which is great for firearms or archery, watch the video below hosted by well-known whitetail hunter Larry Weishuhn. Should You Stock More Treestands and Ground Blinds?